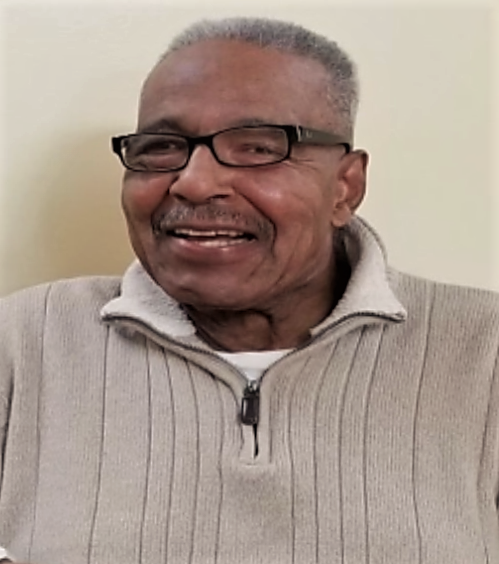 Mr. Walter Earl Walker, 79, of South Bend, Indiana (better known as “Fat Head”), a father, grandfather, brother, uncle and friend departed this life on Sunday, February 10, 2019 at Creekside Nursing Home, surrounded by family. Walter was born in South Bend, Indiana on November 18, 1939 to the union of the late Charles “Charlie” and Ollie Mae Chapman Walker. Walter attended South Bend Public Schools, graduating from Washington High School. His passion was football, family and friends, and especially the ladies. He later was inducted in the Washington Football Hall of Fame. After High School Walter was drafted into the Army at Fort Meade Odenton, MD, and was an honorably discharged veteran. He returned to South Bend where he was employed with the Children’s Hospital and Clark Equipment in Buchanan Michigan. Following his return to Baltimore Maryland, he was an employee of Bethlehem Steel. Walter married the love of his life Joan Walker, who preceded him in death. He leaves to cherish his memory three sons, Anthony Earl Walker, South Bend, Darwin (Jackie) Walker, Louisville, KY, Kenton (Carmen) Miller, Nashville, TN, two daughters, Krystal Walker, Baltimore Maryland, Donyelle (James) Gladney, 12 grandchildren, and 8 great grandchildren. Walter is also survived by two brothers, Charles (Sue) Walker, Osprey, Florida, Danny (Pat) Walker, South Bend, IN; five sisters, Ruby Walker, South Bend, Betty (Frank) Ford, Portage Michigan, Helen (Eddie) Driver, Portage, Michigan, Connie Davis, Randallstown Maryland and Barbara (David) Kydd, Niantic, Connecticut along with a host of nephews, nieces, cousins, and friends. Walter Walker was a true inspiration to all who knew and loved him. He will be forever missed.